Since 2010, carolyndraws has been celebrating real life occasions with laughter and more than a few eye rolls. 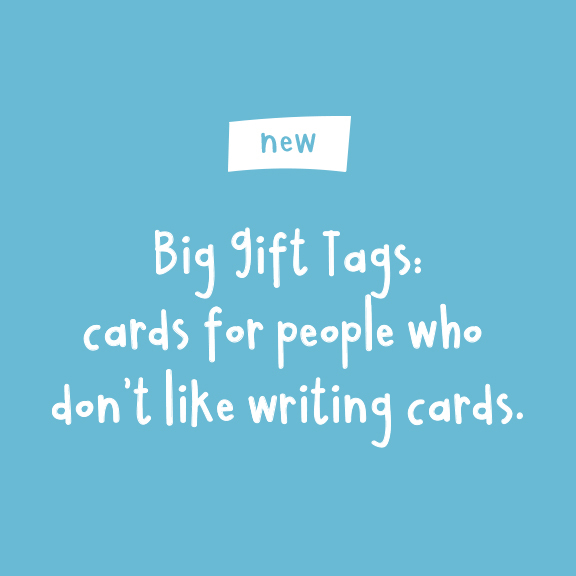 Cards that are laugh out loud relatable, pins that shine with snarky personality and gifts that keep you grinning are the hallmarks of carolyndraws' anything-but-ordinary paper goods and gifts. Carolyn is a former advertising creative director based in Toronto, Canada. She designs, illustrates and hand-letters all of her products. Check out the Shop and see what Buzzfeed, Chatelaine and Business Weekly (to name a few) have been going on about. Get the scoop on exclusive discounts, new products and upcoming sales. We’re too lazy to overwhelm your inbox. Promise!